Like last week, we’ve put all the athletes head to head to head to see who places in the top 5 for each event. Kara Webb still dominates with 4 appearances in the top 5, with Emily Bridgers coming in next with 3 appearances. On the men’s side, Ben Smith, Travis Mayer, Rob Forte, and Jason Carroll each cracked the top 5 twice. 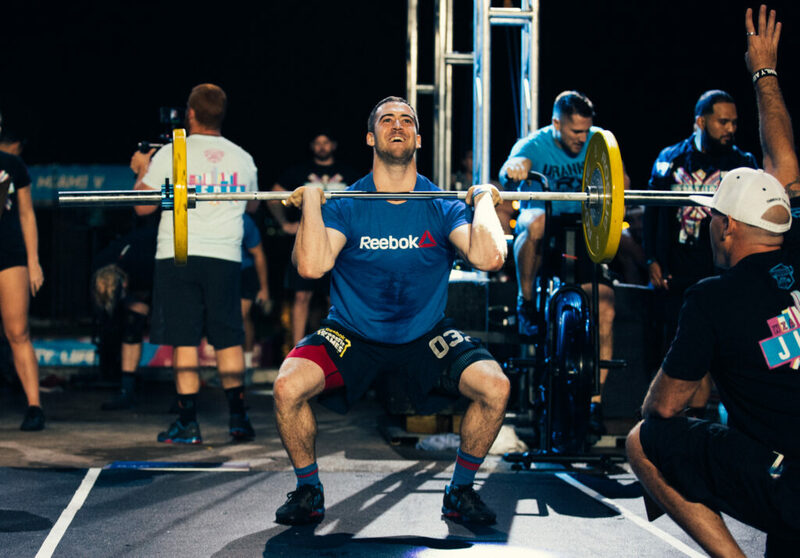 For the teams, Diablo CrossFit Anejo placed in the top 5 overall in a total of five events. Lookout for a final roundup after next weekends Regionals!